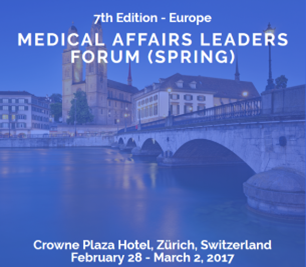 Keyrus Biopharma is going to be present on the 7th Edition of Europe Medical affairs leaders’ forum (Spring). This last one is taking place on February 28 to March 2 in Zurich. Come & meet our teams.